Oooh what a fun day! I don’t usually do the “In My Mailbox” style post, but I’m so excited about what came in the mail today that I can’t resist. I pre-ordered Christopher Pike’s Thirst No. 3: The Eternal Dawn a few months ago, and it arrived TODAY. I am so so so so SO excited to read this book that I can hardly sit still. Unfortunately, I promised myself I’d re-read the first six books in the series (now combined into Thirst No. 1 and Thirst No. 2) before I started Thirst No. 3. Silly me. BUT…to my joy of joyously joyful joys…the back of Thirst No. 3 says something that makes my heart flutter with some kind of crazy fangirl glee. (Yes, I realize I am being just a touch overly giddy about these books, but…I can do that.) It SAYS… “And look for THIRST NO. 4”! Sita’s story continues, ohmigosh! How cool is that! The inside remark about it says Summer 2011, so…wow. Very excited about this one. This was sent to me from Mr. Brad Parsons at Hachette Book Group. 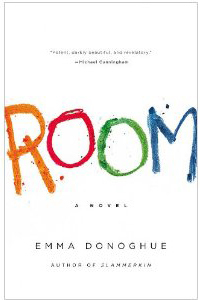 I am so utterly thrilled to have received Emma Donoghue’s Room. It’s gone to the top of my TBR pile, right after the thirst books. 🙂 Gotta get the vampires out of my system before I start on something more serious. 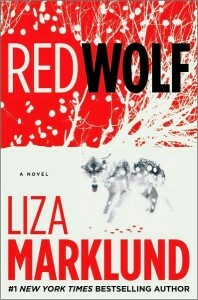 From Simon & Schuster came an ARC of Red Wolf by Liza Marklund. It’s a thriller and definitely not YA, so I’m fairly excited to step out of my safe little box that I’ve been in and read something different. It sounds like a pretty intense book, and that’s what I’m in the mood for right now. Can’t wait to crack it open! All in all I think it’s been a good day. I’m still waiting on a shipment of books from Barnes & Noble and I’ve received some self-published books over the weekend that I’m excited to read, but I’ll post about those at a later date. Room is an excellent read! It is second on my review pile right now. 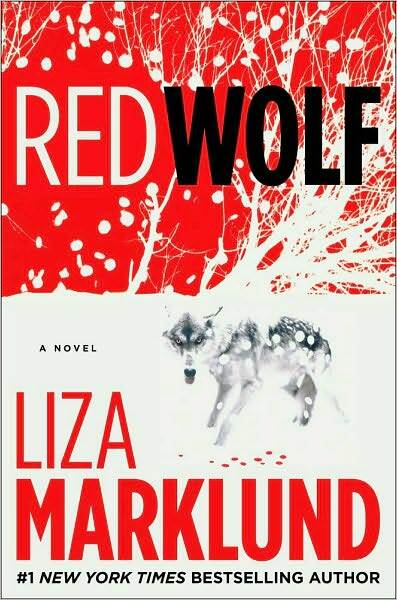 I also received Red Wolf through Shelf Awareness, and I’m really looking forward to it! Good luck on the Readathon tomorrow!